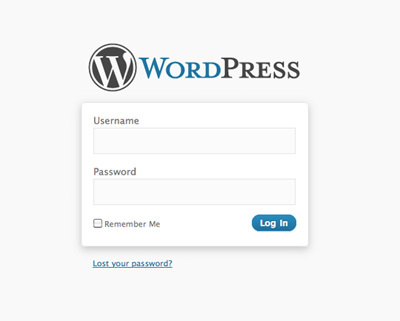 DMCA Nonsense: Your Default Login Page Is A Ripoff Of Our Default Login Page! No matter how brazenly people abuse the DMCA takedown process, and no matter how ridiculous the notices get, it seems like there's always someone waiting to do something even stupider. 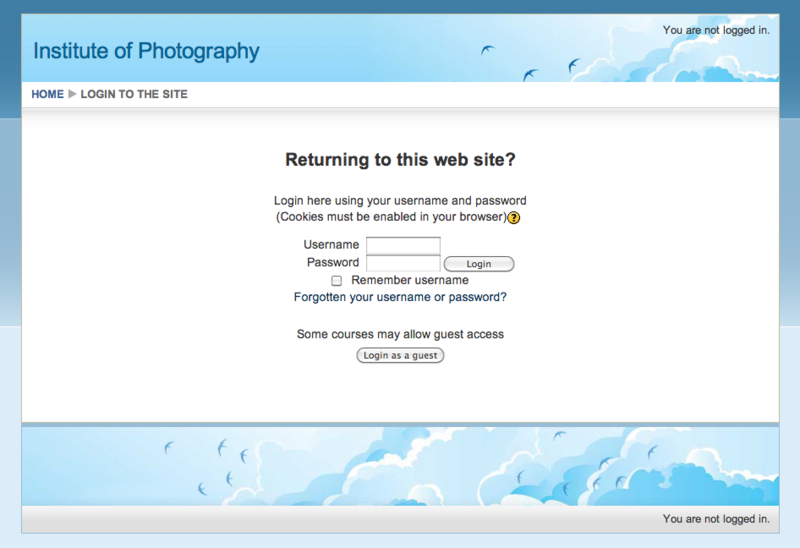 This latest incident, submitted by Anonymous American, is a serious contender for the crown dunce cap: a DMCA takedown over a login page. 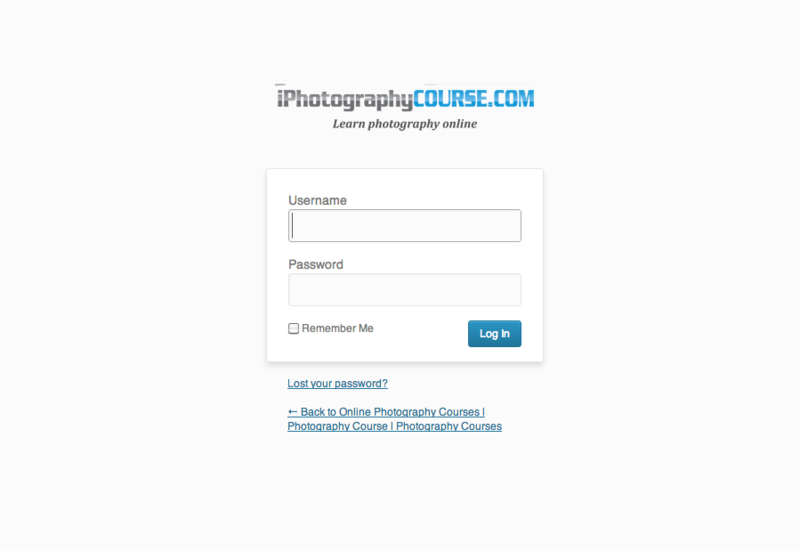 A new frame, color scheme and accent image—nothing major, but actually significantly more design changes than the iPhotographyCourse page, and far more likely to qualify for some level of copyright protection. And, quite clearly, in no way an infringing copy. 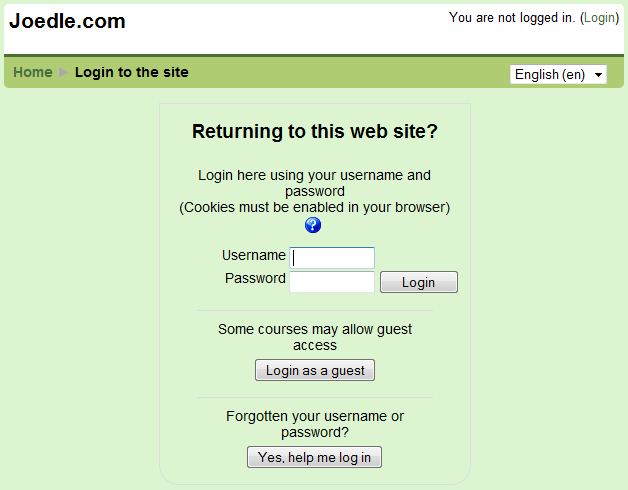 According to later comments from McCann on the Moodle forum thread, the login page was specifically included among other items in the takedown which related to actual content on the site. It could be that there is more merit to the other complaints, but McCann does not believe there is, and judging from the utter stupidity of this example, I'm inclined to suspect she's right. Either way, the people behind iPhotographyCourse, like so many before them, have exposed their true intentions by targeting such an obviously non-infringing page: this isn't about protecting intellectual property, but interfering with competition by abusing the DMCA process. Either that, or they are tragic victims of our ownership culture who also haven't logged into a website in the past ten years. Re: I'd blame Mike and Minions (if they had any influence). Wow, so now you switched from pointless / in your posts to pointless )? Adorable.